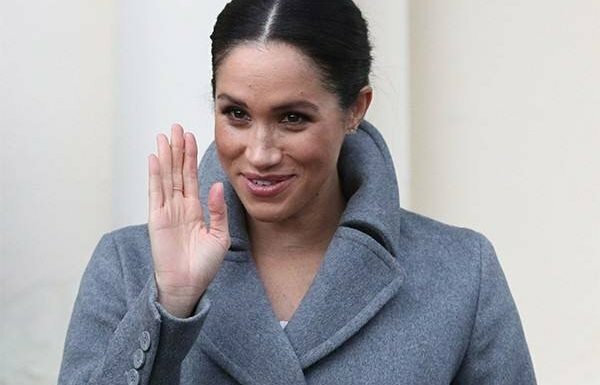 Once upon a time, there lived a beautiful woman named Meghan Markle who was not yet a high-earning TV star, not yet the wife of Prince Harry, and not yet a duchess who lived in a palace. That woman was more like the rest of us…meaning, she shopped at Zara. Not that there’s anything wrong with Zara—on the contrary; The popular Spanish retailer is considered among the higher end of the affordable clothing stores and boasts gorgeous styles. But you won’t find prices anywhere close to four figures, which Meghan, who starred on Suits for seven years before quitting acting last year, can easily afford. 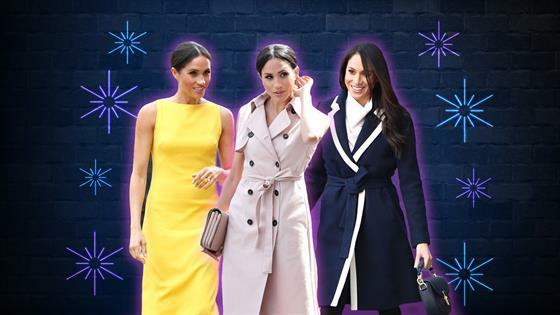 A Hollywood source recently told Vanity Fair that when Meghan’s star was rising, she threw herself a party at her home unofficially billed as a “Sayonara Zara” party and gave away the lower-priced clothes in her closet to her guests. Of course, nowadays, as the Duchess of Sussex, you’ll find Meghan wearing top styles by the likes of Ralph Lauren, Stella McCartney, Burberry and Givenchy, the designer of her wedding dress.